I’m always delighted to hear about new iterations of tea shops. Early this month, Covent Gardens in London saw the first of its kind when Teatulia Literary Tea Shop opened its doors. During the daylight hours, this tea shop operates like most traditional tea establishments serving a variety of whole leaf teas. While the evenings offer tea cocktails on the menu, the innovation continues with a monthly “Living Bookshelf”. This curated selection of books is recommended by famous authors, actors, musicians, and filmmakers, the first one being selected by actress Tilda Swinton. According to an article in the World Tea News, the tea shop “…sources its tea at a USDA organic certified tea garden in the Tetulia region of Bangladesh, located near the Himalaya Mountains, north of the Brahmaputra River valley. The garden was planted on virgin land in 2000. 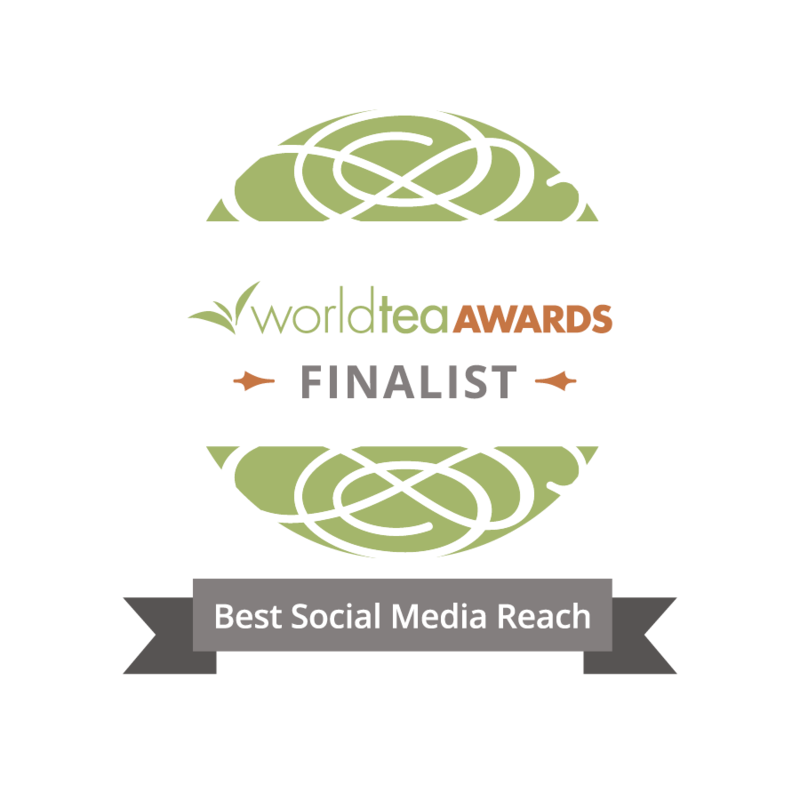 Tea is farmed on 3,000 acres by 600 full-time workers who make up the Teatulia Cooperative, the first large-scale enterprise to operate in the area.” I really appreciate that Linda uses a tea cooperative in her tea purchases. Being socially responsible adds another component of value to her endeavor. I think whenever innovation comes to a retail store, we all benefit. 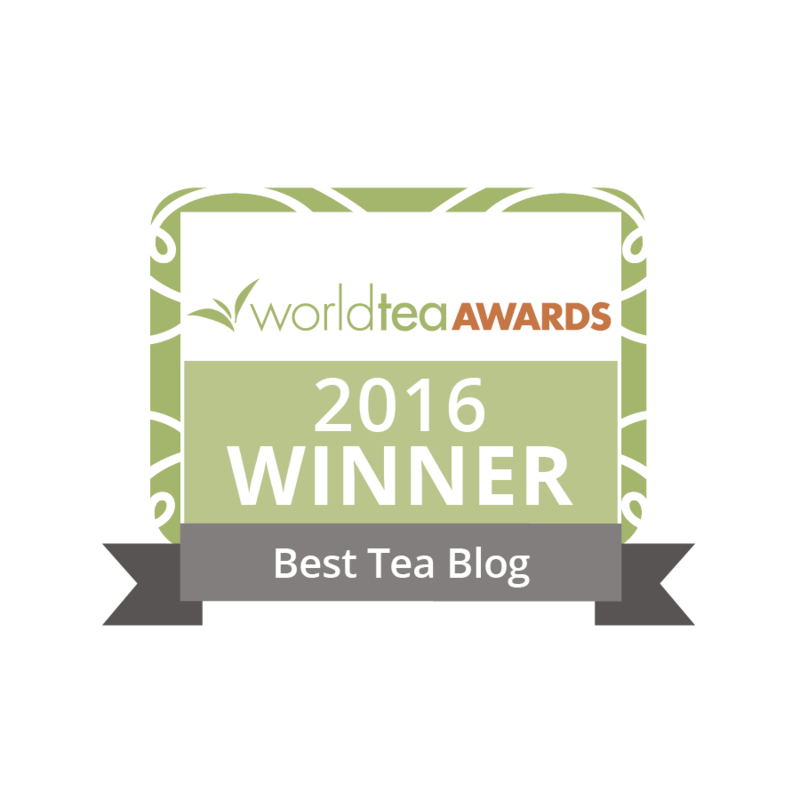 Tea consumption increases and people renew their excitement and enthusiasm for this ancient beverage. Keeping it fresh and current is something that all retailers must strive for. I think this one will be hard to beat. Books and tea are a perfect combination… All I would want is a cat in my lap!